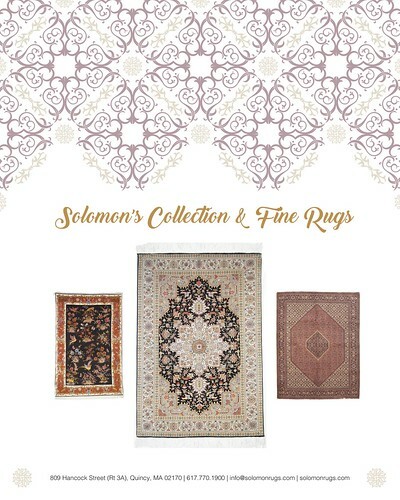 :: Sponsored by: League of NH Craftsmen, Bromfield Gallery, MAKE BIG PRINTS, AS220, Solomon's Collection and Fine Rugs, South Coast Artists, Maud Morgan Arts Chandler Gallery, RI Center for Photographic Arts, and the Artscope Tablet Edition. 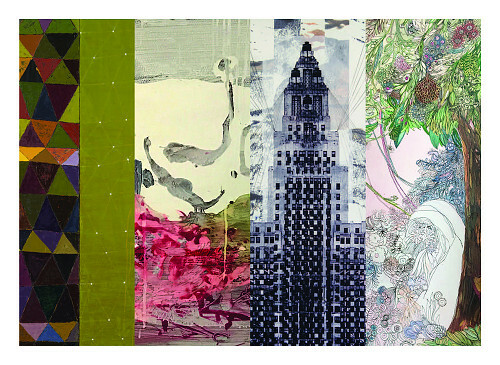 This week we're presenting Whistler House Museum of Art, Berta Walker Gallery, and Center for Contemporary Printmaking with exhibitions that showcase the boundless creativity from artists the world over. There are also other interesting and exciting events happening soon for those who want more. Go to Newport Art Museum and check out The 25th Annual Wet Paint being held August 9 and August 11⎻12! Wet Paint is an annual public art making and auction weekend, the proceeds of which will benefit the Newport Art Museum. For more information, check the webpage. From August 11 until September 15, the Whistler House Museum of Art will be showing "Interplay: Fiber and Art Quilts 2018" in the Parker Gallery. Jurors Wen Redmond and Janice Jones, themselves accomplished fiber artists, selected 42 original quilts from over 100 submissions to create the exhibition. 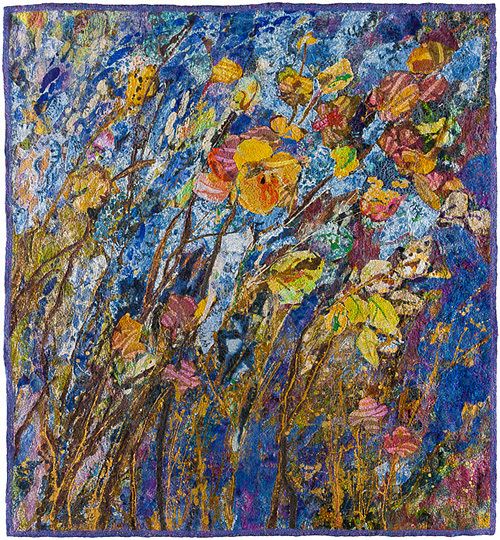 The theme, "Interplay," refers to the connection between fiber and art, and the relationship between the medium and human skill and creativity. As a result, no two featured quilts are alike. Each one is varied in color, composition, and technique, showcasing the expertise of each artist. Every viewer of "Interplay" will find quilts that catch their eye. There will be a reception for "Interplay: Fiber and Art Quilts 2018" on Saturday, August 11 from 2:00 p.m.⎻4:00 p.m. in the Parker Gallery. The Whistler House Museum of Art is located at 243 Worthen Street in Lowell, Massachusetts and is open Wednesday⎻Saturday 11:00 a.m.⎻4:00 p.m. For more information, please visit whistlerhouse.org/exhibits/parker-gallery. 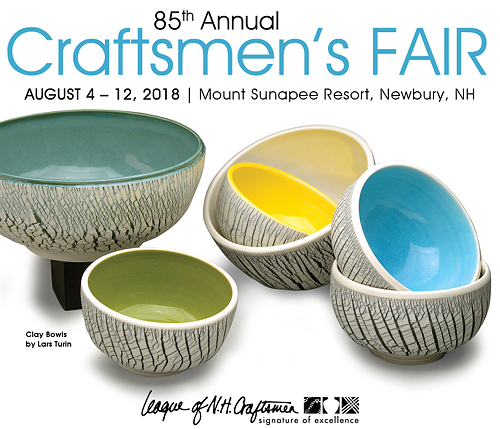 Sponsored by: League of NH Craftsmen, Bromfield Gallery, MAKE BIG PRINTS, AS220, Solomon's Collection and Fine Rugs, South Coast Artists, Maud Morgan Arts Chandler Gallery, RI Center for Photographic Arts, and the Artscope Tablet Edition. Two artists each win a solo exhibition in January, 2019, at Bromfield Gallery in Boston. 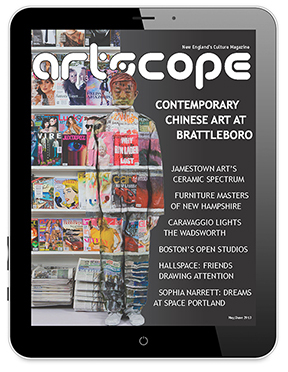 Open to New England artists who have not had a solo show in a commercial gallery (universities, libraries, etc. do not disqualify). Fee: $35. All media. Juror: Howard Yezerski, owner, Howard Yezerski Gallery, Boston. Deadline: October 1, 2018. 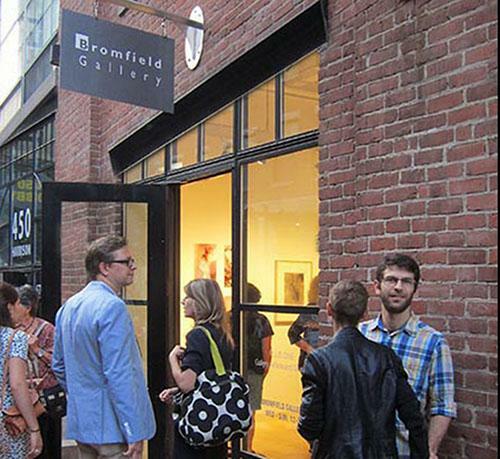 Apply online with up to 5 jpgs at bromfieldgallery.com. Questions? Gary Duehr, Manager, info@bromfieldgallery.com. 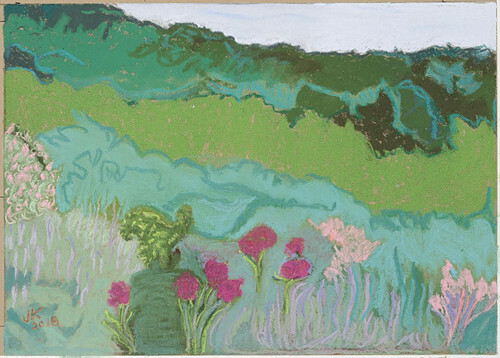 MAIN GALLERY | OPEN WINDOW @115 Empire St.
A Contemporary Drawing:The current drawing efforts of KYLE b. co. Of KYLE co.
Judyth Katz, Garden, Early Spring, 2018, pastel on canson paper, 8 3/4" x 13 5/8". Berta Walker Gallery in Provincetown will have three solo exhibitions on view from August 10 through August 26. "Our World" features the constructions and collages of Varujan Boghosian, created with discard objects and old paper. Boghosian is inspired by classical myths, which he retells with simple yet beautiful artistry. "Nature's Dreams" showcases Judyth Katz's colorful pastel landscapes. Drawing on her own travels, Katz recreates her favorite views to make warm, inviting scenes. "Divine Geometry" is a solo exhbition by painter Paul Reiska. He uses striking colors and juxtaposed shapes to create intriguing, bold pieces. All three exhibitions offer something unique that will captivate viewers. Berta Walker Gallery is located at 208 Bradford Street in Provincetown, Massachusetts and is open Sunday⎻Monday 11:00 a.m.⎻5:00 p.m. and Wednesday⎻Saturday 11:00 a.m.⎻5:00 p.m. For more information, please visit bertawalkergallery.com/exhibitions. 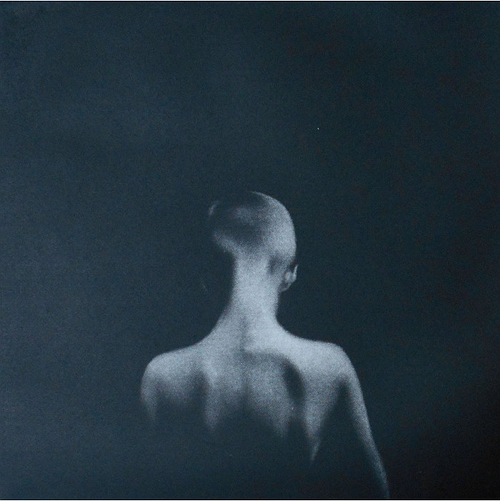 Cleo Wilkinson, Then III, Mezzotint print. The "6th Annual Biennial FOOTPRINT International Exhibition 2018" is currently on view at the Center for Contemporary Printmaking until August 26. "FOOTPRINT 2018" is a showcase of the current trends in printmaking within a one square foot configuration. The call for artists generated 319 prints from artists across the globe, which were juried by Susan Tallman. Tallman is the Editor-in-Chief at Art in Print and Adjunct Associate Professor of Art History, Theory and Criticism at School of the Art Institute of Chicago. After reviewing the pieces, she chose 83 works by 83 artists from thirteen countries. In fact, first-prize winner and printmaker Cleo Wilkinson is from New Zealand. The prints featured at "FOOTPRINT 2018" are as varied as their artists, demonstrating the mastery and beauty of modern printmaking. Center for Contemporary Printmaking is located at 299 West Avenue in Norwalk, Connecticut and is open Tuesday⎻Saturday 9:00 a.m.⎻5:00 p.m. and Sunday 12:00 p.m.⎻5:00 p.m. For more information, please visit contemprints.org/exhibition/6th-biennial. 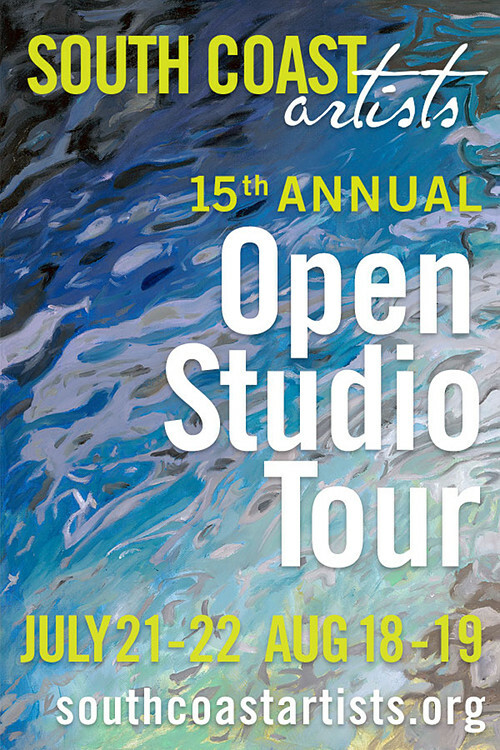 South Coast Artists celebrates its 15th year this summer with the annual Open Studio Tours on August 18⎻19 (11:00 a.m.⎻5:00 p.m.). The Tour features over 75 artists exhibiting and demonstrating in their studios, within the landscape of four beautiful coastal towns—Tiverton and Little Compton, RI, and Westport and Dartmouth, MA. This FREE tour is for the whole family, especially children. For more information visit our downloadable website at southcoastartists.org. Reception: Thursday, August 16, 6:00 p.m.⎻8:00 p.m. Artist Talk: Thursday, September 6, 6:00 p.m.⎻7:00 p.m.
Chandler Gallery Hours: 10:00 a.m.⎻5:30 p.m. 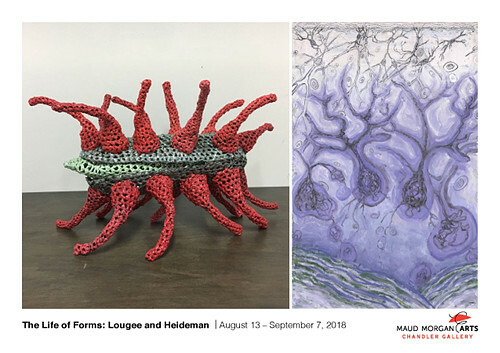 The focus of Michelle Lougee's and Susan Heideman's art is the dazzling interplay of organisms swirling around and within us. Inside/outside; plant/animal/mineral; micro/macro; we explore and confound the connections, contradictions, and borders among organic forms. From the high-speed acrobatic maneuvers of cell proteins to the swelling of larval cocoons, we aim to reveal the drama of these quotidian yet imagination-defying entities. 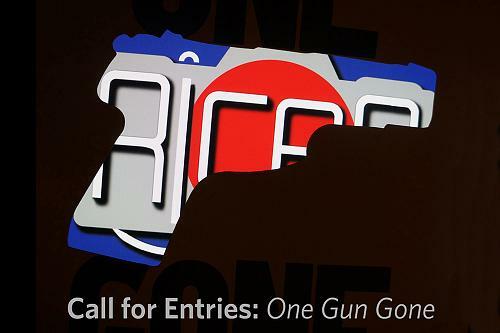 @RIPhotoArts Juried Exhibition in partnership with One Gun Gone a multi-disciplinary gun violence prevention public art project to fund a gun buyback program. If you have a sense that "thoughts and prayers" are not enough, put your creative and photographic skills to work while supporting this community service project. Entry information click here.